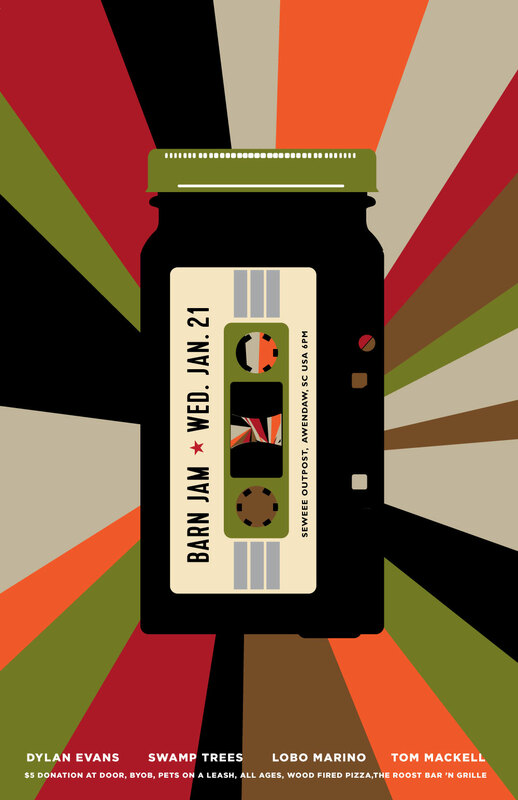 barn jam. i know, another cassette. i like cassettes. theyre coming back. i swear. good one this week. go.